The Breaking Point: "Hip Hop: Is Our Brand Bigger Than Them?" Murs has returned with another episode of The Break. 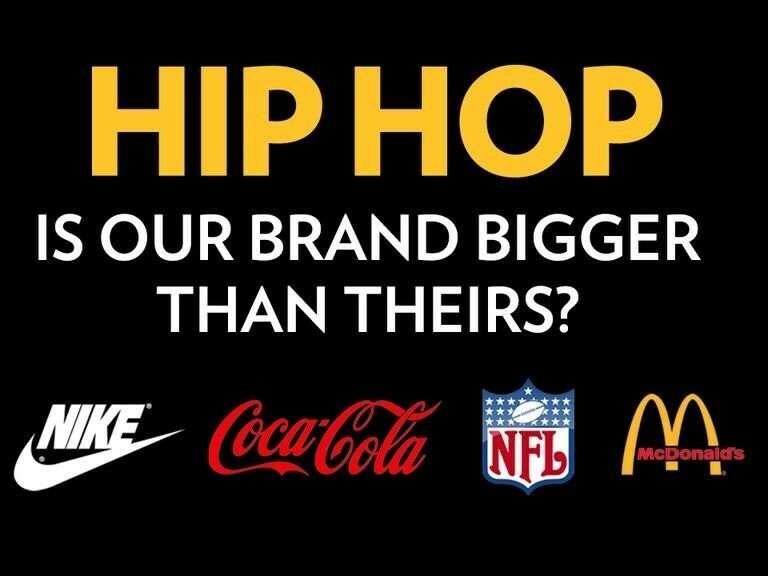 This week, he asks, "Hip Hop: Is Our Brand Bigger Than Them?" Are trademarks of endorse to us? Or is the culture support them? Who needs who?